I.N.O.X. 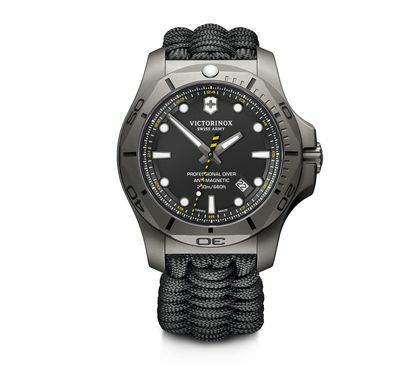 Titanium Technical. Timeless. True. Creating the I.N.O.X. 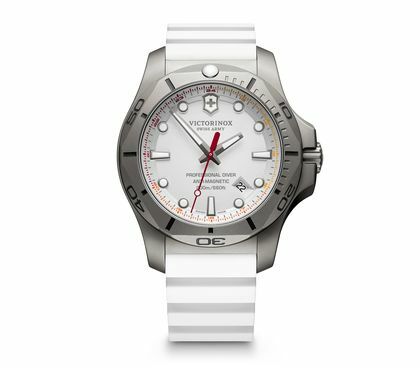 Titanium using metal of the highest strength-to-weight ratio might suggest a final frontier has been reached, yet for Victorinox Swiss Army this watch is a journey, not a destination. Ready for anything, anytime, anywhere, I.N.O.X. 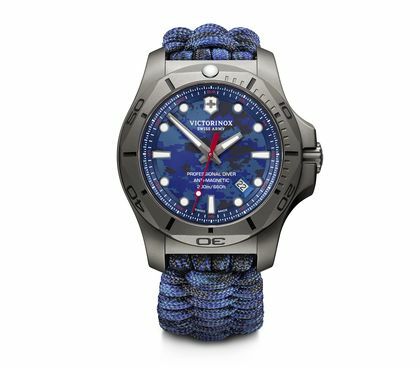 Titanium is a timepiece that’s built to withstand extremes. 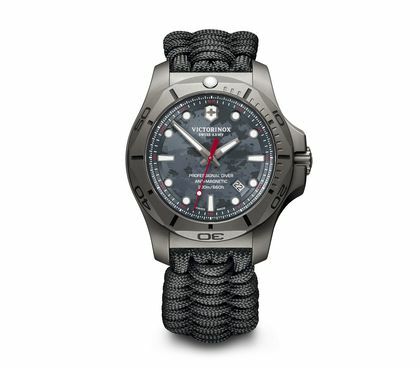 Only when it’s passed 130 rigorous strength tests is a newcomer accepted into the I.N.O.X. family, and this latest titanium addition sees a utilitarian accent combined with the range’s native resistance and durability. Its smooth, sandblasted titanium case embodies this watch’s distinctive fusion of purpose and aesthetics. 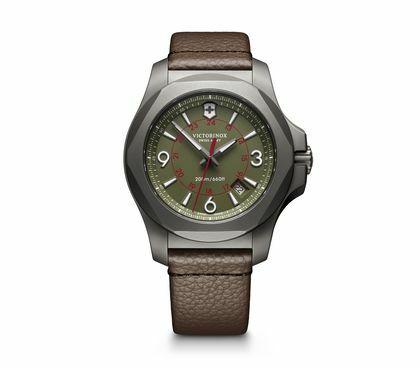 The finish evokes the camouflage of vintage military timepieces that served to prevent their wearers from being targets of attack. 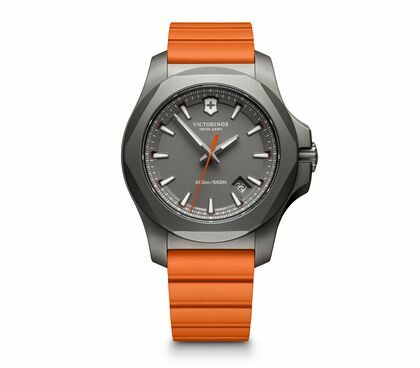 Its hypoallergenic titanium case makes this watch extremely comfortable and lightweight to wear, and this is attached to a strap of either genuine rubber or the same ultra-resilient leather used for firefighters’ boots. The whole? A perfect balance of material comfort and resistance.